Download vector file here. 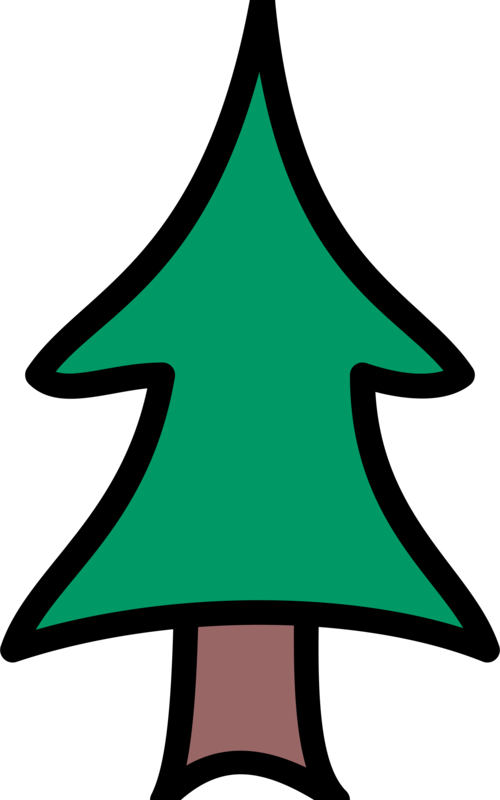 Cartoon conifer tree pine tree. Graphic by pawnk.